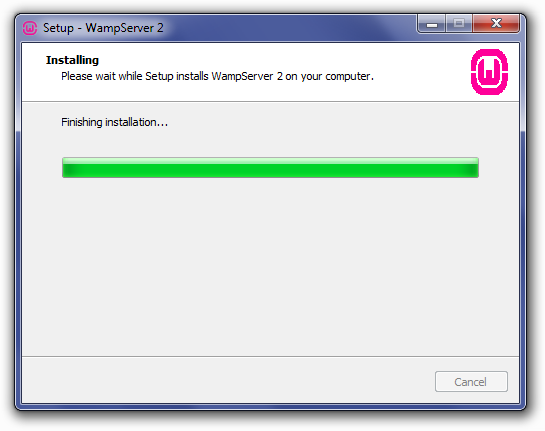 Here we’ll continue with the same topic, “Installing WampServer” in the 3rd part of the series, How to install Magento in Wamp Server? Here we’d like to request to read our Company Blog for regular news and updates from the company. As we don’t leave any chance to celebrate with our honorable clients round the year. So, enjoy more offers and promotional discounts in our hosting plans than ever! 10. Finally we’ll be asked for to setup the default browser. As WampServer is designed for use with windows systems, the default browser will be set as IE (Internet Explorer). If you’re not interested in the use of IE as default browser for WampServer. 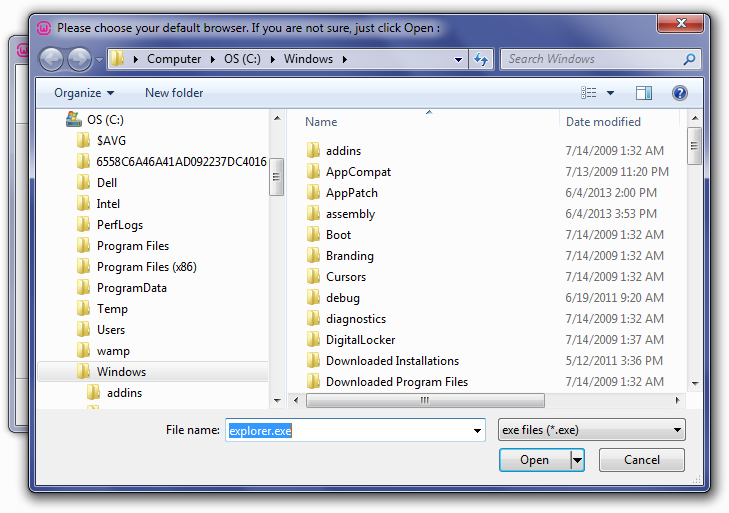 So, lookout for the following locations to select exe file of desired browser. 11. Now select for example, firefox.exe and open to continue towards the final step. Now Clicking Allow Access to allow Apache HTTP server to communicate on a private or public Network. 13. Finally we can see the status of the installation process. The Setup screen will appear next, showing you the status of the installation process. 14. While finalizing the setup a PHP Mail Parameters screen will appear. Here set the SMTP server as localhost and use any email address to replace the default address. Finally clicking next will show a WampServer icon in systray bottom right of the task bar. 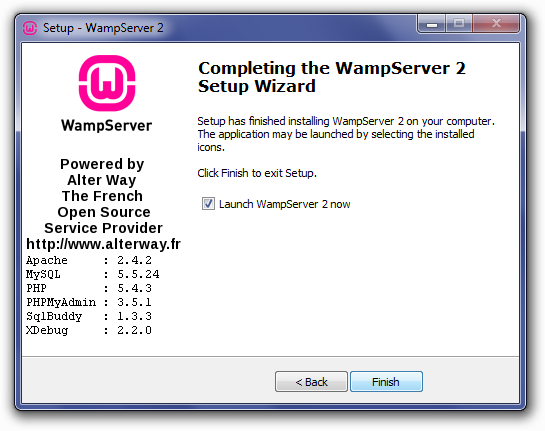 If the icon showing Green color means everything goes right while setting up WampServer. But if the icon is Orange it means some of the services are not working properly. Similarly the red color icon indicates both of Apache & MySQL aren’t working accordingly. So we need to find a way to resolve the issues to move further with WampServer Setup.In the next part, we’ll try to resolve those issues & configure the WampServer for Mage.